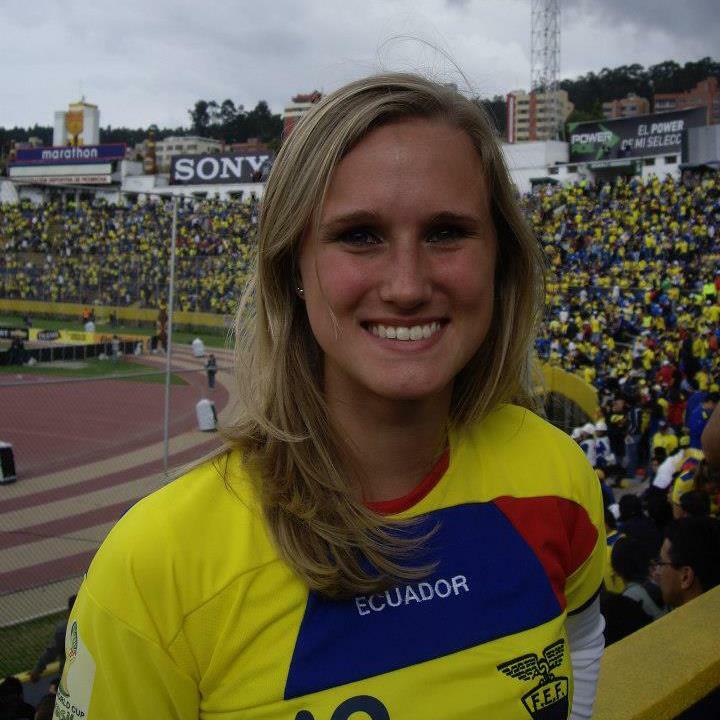 While having grown up in a large number of cities, Emily hails from Cleburne, Texas. Allen’s master’s thesis is about a Florida-based klezmer ensemble called the Holocaust Survivor Band. Her dissertation research focuses on nineteenth- and twentieth-century Carnival brass bands in Mobile, Alabama. In addition to being a musicologist, Allen is an active clarinet, crumhorn, recorder, and shawm player, performing regularly throughout the Tallahassee area. 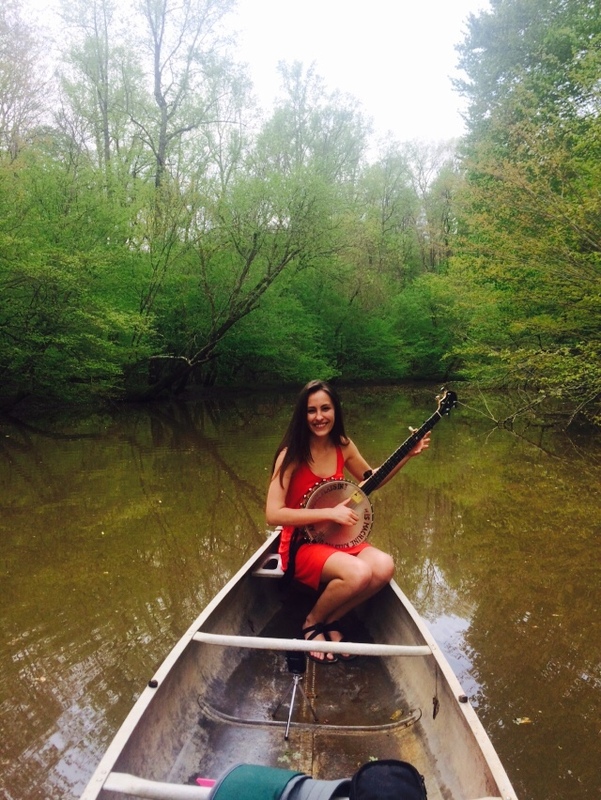 Elisa is a first-year Masters student in Ethnomusicology from Roanoke Rapids, North Carolina. She has many research interests, including the impact of global commodification on indigenous musics and musical identity, the music of contemporary Latin American composers, the effects of decolonization on native musics, and the music of the Hispano-Caribbean and the Andean regions. In her spare time, Elisa enjoys playing flute and kena, trying new recipes, and running. Rachel Bani is a second-year Masters student in Historical Musicology, from Camp Hill, Pennsylvania. Her primary research interests include traditional Scottish music, women’s musical practices, and mission music of the Americas. She is currently working on her forthcoming thesis, a project entitled “Those Female Furies: Examining the Voices of Jacobite Songstresses.” In the summer of 2017, she was granted a Summer Research Award through Florida State University. This allowed her to travel to Edinburgh, where she conducted research relating to eighteenth and early nineteenth-century Jacobite song. 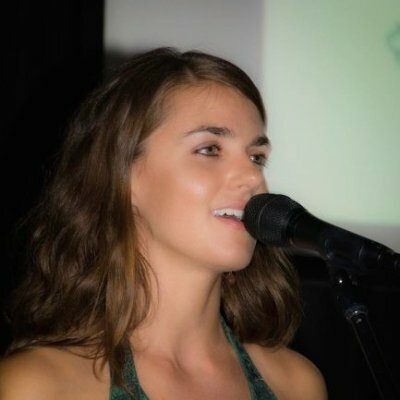 She is also an active member of the Florida State University Irish Ensemble, and the Early Music Ensemble. Beyond her studies, Rachel enjoys hiking, kayaking, traveling, reading, and exploring new and exciting things to do in Tallahassee. Caroline is a first-year doctoral student from Sacramento, California, where she began her music studies as a violist. She is interested in what “music performance” means when the medium is the written word, music-history pedagogy, operatic voice and agency, and historical and musical constructions of race, gender, and sexuality. 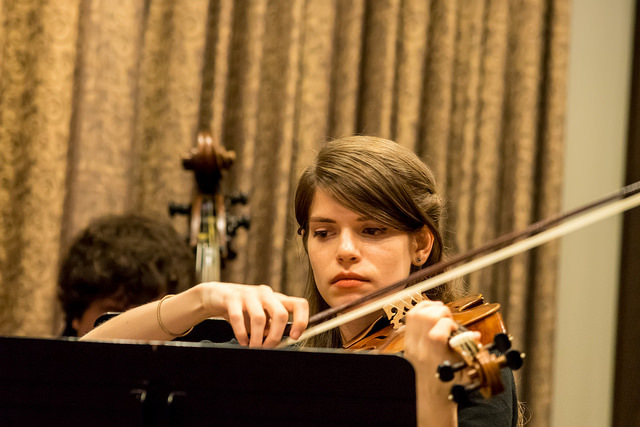 When away from the books, Caroline enjoys cooking, getting to know Tallahassee, and collaborating as a viola player with FSU’s stylistically eclectic ensembles. Kurt specializes in post-Classic heroism and mysticism in the music of Paul Wranitzky, late 18th century Viennese music and politics, and music and identity in Kärnten (Austria). His scholarly projects include A Liadl für Eich, a historical anthology of Carinthian folk music and, in association with United German-American Societies of Florida, a documentary film which provides a more contemporary, accurate, and ultimately positive image of German speaking culture in Florida. Alex is a second-year PhD student. Her research interests include music and gender, traditional Irish music, and music and disability (primarily neurodiversity). Her thesis focused on the musical experiences of individuals with Williams Syndrome in the U.S. Her dissertation will explore cross-cultural perspectives of music and disability through a study of Irish traditional music and Williams Syndrome in Ireland. Laura is pursuing degrees in flute performance and historical musicology at Florida State University. Her current research interests include historical performance practice, the Early Music Movement, and affect and musical meaning. She earned degrees in flute performance (MM, 2014; BM, 2012) and French and Francophone Studies (BA, 2012) from Penn State University. She is passionate about teaching and enjoys laughing, making music with friends, good conversation, and traveling. Carrie Danielson is a Ph.D. Candidate in Musicology (Ethnomusicology) at Florida State University whose research interests lie at the intersections of children’s musical cultures, forced migration, cultural policy, applied ethnomusicology, and Nordic Studies. Her dissertation research explores Sweden’s historically democratic music-and-arts schools, or kulturskolor, and how these institutions act as sites for cultural friction, transfer, and exchange for newly arrived and unaccompanied children and young people from Syria and Afghanistan. Carrie holds a Masters of Music in Musicology from Florida State University and a Bachelor of Arts in Music from Brown University. 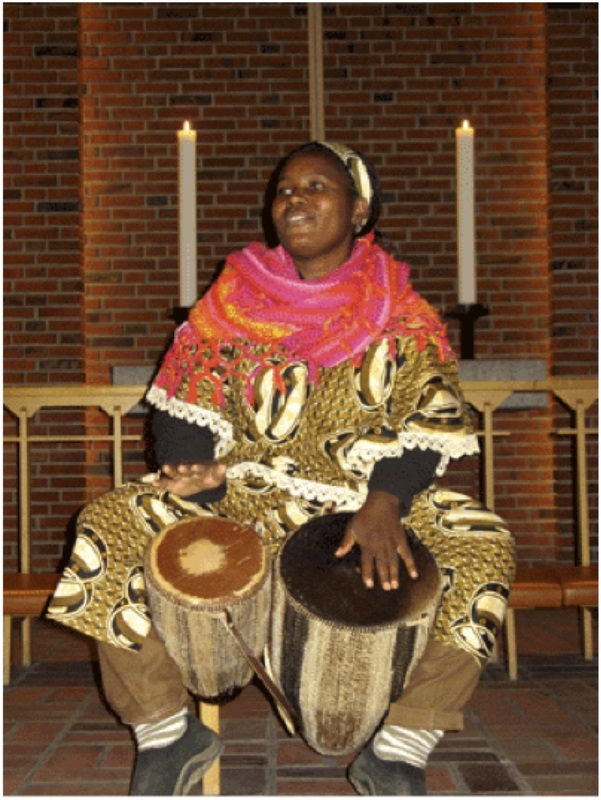 She is a recipient of the 2018 SEM Elizabeth May Slater Prize, a 2018 Presser Graduate Music Award, and a 2019 Florida State University International Dissertation Semester Research Fellowship and has presented her work at regional, national, and international conferences in the disciplines of historical musicology, ethnomusicology, music education, Scandinavian Studies, and children’s history. Danielle Davis is a violist and is currently pursuing a Master’s degree in Ethnomusicology at Florida State University. Her research interests are in African American musics, Arabic folk singing, Bulgarian Folk singing, musics of the African Diaspora and ethnographic film. Her long -term objectives include combining music education and ethnomusicology to enrich community music programs. She is also interested in creating a pedagogical model to cultivate Black musical identity for African American string students. She holds a Bachelor of Arts and Master in Teaching in Music Education from Hampton University. She is certified to teach K-12 instrumental music education and has completed teaching assignments working with elementary and secondary orchestra students in the Newport News and Virginia Beach area of Virginia. 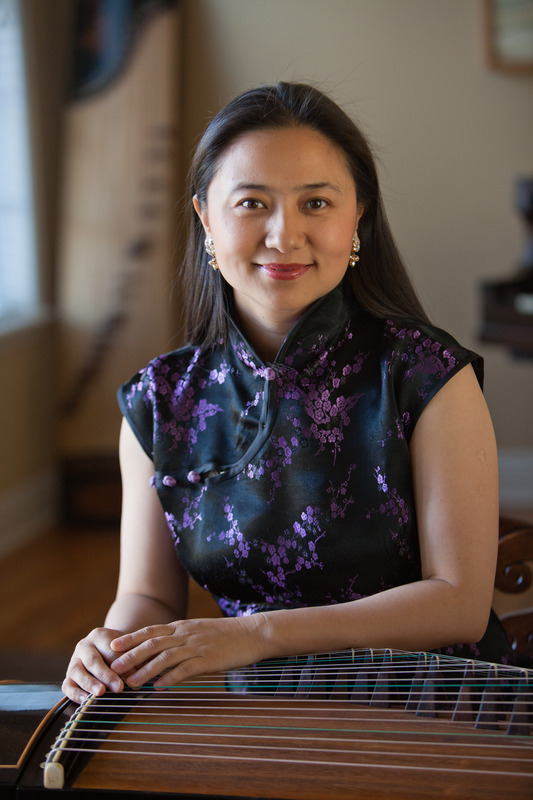 Haiqiong has been active as a concert musician in North America, promoting both traditional Chinese music and contemporary compositions by American composers for the zheng in the last decade. Her primary research interest is on the oral-aural transmission and music expression of traditional Chinese zheng music. She also plans to explore the relationship between music, nature and place, particularly on the instrument of qin. She has been directing the FSU Chinese Music Ensemble since 2001. Her website is: http://www.haiqiongmusic.com. Emily is a second-year Master’s student studying Historical Musicology. She is from Oklahoma City, Oklahoma. Her areas of research include gender studies, salon cultures of the nineteenth century, women’s music clubs, and music patrons in America. Her master’s thesis explores the influence and activities of Blanche Walton on the modern music culture of the 1920s and 1930s. Beyond academia, Emily enjoys exploring Tallahassee, playing the flute, painting, and spending time with her corgi. Aisha Gallion is a vivacious, spirited first year graduate student in Ethnomusicolgy from Columbia, South Carolina. She recieved a Bachelor’s of Science in Anthropology and African American Studies from the College of Charleston. Her studies at that institution nutured her research interests which include hip-hop culture and music, gender and sexuality, race, poetry, sustainability, and hip-hop feminism. Aside from Aisha’s research interest she enjoys tutoring young children, vinyl crate diving, volunteering, being a foodie, playing cello, and exploring new places. Sarah is a violinist and luthier. Her master’s thesis, “Intersections of Music and Science in Experimental Violins of the Nineteenth Century,” focused on innovative violinmaking during the Industrial Revolution. She is interested in organology and ecomusicology, especially in relation to the use of environmentally sustainable materials and methods in violinmaking. Drew is a PhD student in ethnomusicology. He graduated from Appalachian State University in December of 2014 with a double major in vocal music performance and choral music education. His current research interests include the storytelling process in American folk music and the uses of music to actively influence viewer response in televised media. Catherine’s dissertation focuses on the construction of collective morality through music in fan communities, specifically “wizard rock” in the Harry Potter fandom. Her other research interests include gender studies, performers, and American music. She is currently teaching full-time at Wake Technical Community College in Raleigh, NC while completing her dissertation. Bailey is a first year master’s in historical musicology student from Chatfield, Minnesota. Her research interests include examining music’s unique role in engaging the public with environmental issues, building resilient communities, and encouraging consideration of aesthetics in the context of the climate crisis. In her free time, Bailey enjoys exploring natural places, drinking coffee, playing the oboe, and looking at art and trees. Emma is a first year master’s student studying Ethnomusicology. She is from Wheatland, North Dakota and earned her BM in Percussion Performance from UW Oshkosh in May 2018. 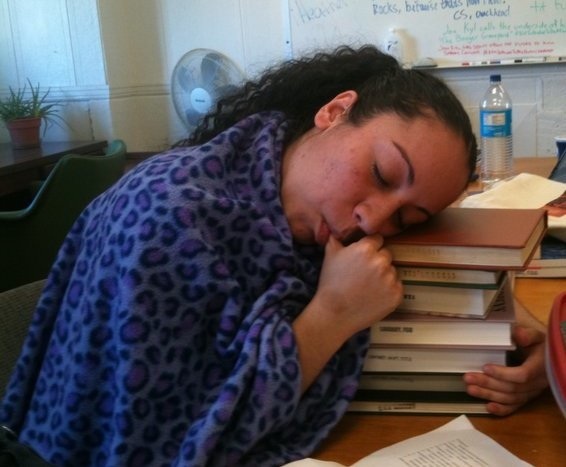 Her research interests include Afro-Latin American music, tradition, memory, and protest music. In her free time, Emma enjoys playing percussion, reading, painting, and playing board games. Pete’s research interests include Irish Traditional music as well as a number of topics related to heavy metal music and culture. Some of his work has addressed folk music, role-playing games, and gender in metal music while his current research examines the relationship between heavy metal and monsters. While not on campus, Pete can be found cooking, hiking, and playing with flowers and vegetables on farms. Elyse’s research interests include music and disability studies/advocacy, music and neurodiversity, and children’s musical expression. McKenna is a PhD student and FSU Legacy Fellow originally from the Pacific Northwest. Her master’s thesis examined issues of gender roles and female vocality in Kurt Weill’s Broadway-Opera Street Scene. Her research interests include feminist criticism, voice, audience and reception studies, and 20th and 21st century American opera. McKenna also completed her master’s in voice at FSU where she appeared in Postcard from Morocco, La Cenerentola, and L’incoronazione di Poppea. Originally from West Virginia, Jason is a doctoral student in musicology with an emphasis in ethnomusicology. His master’s thesis was on the life and music of Wayne Shorter, and while jazz is still one of his primary research interests, his current academic pursuits are focused on processes of globalization, tourism, and social memory in Latin America and the Caribbean. 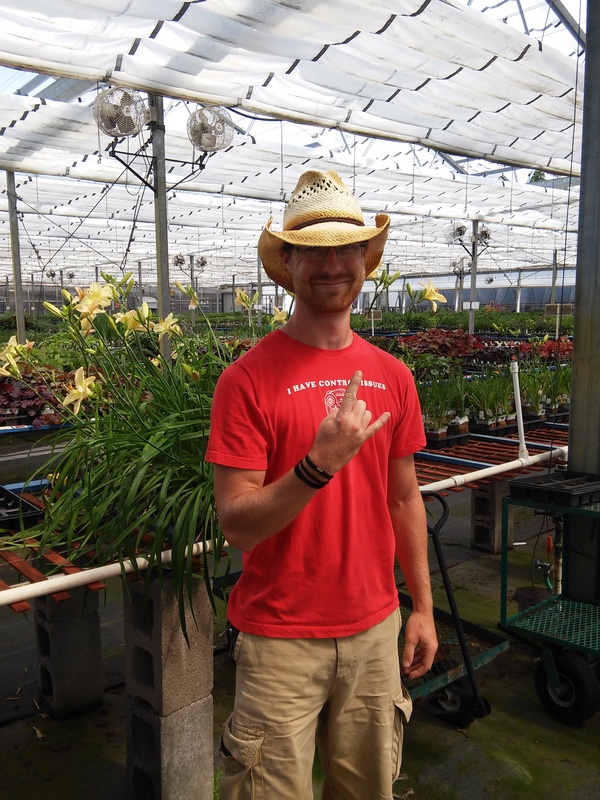 Outside of music, Jason is active in the cave diving community and also works as a scuba repair technician and is an Assistant Instructor for the Professional Association of Dive Instructors. Haley Nutt is a doctoral student from Waxahachie, Texas. Her master’s thesis focused on three women composers of percussion ensemble literature in America during the mid-20th century. 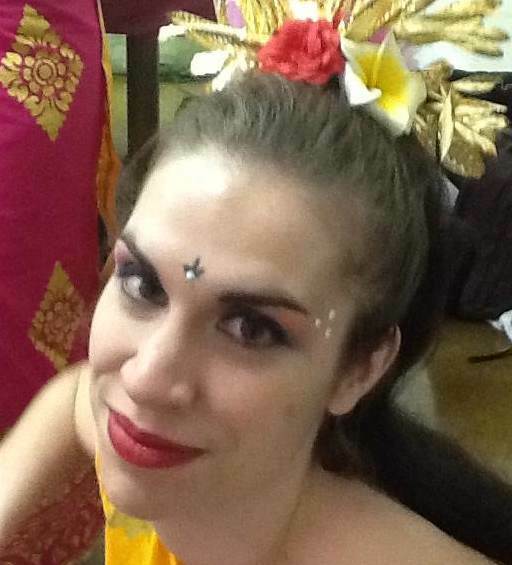 She hopes to continue with the themes of percussion and gender in her dissertation project. In addition to her musicological responsibilities, Haley directs and plays drum set in the FSU Rock Ensemble, and can also be found performing in the FSU Percussion Ensemble. Outside of music, Haley enjoys working out at the gym to stay healthy amidst a hectic, yet rewarding, schedule! Chris is a second-year doctoral student in musicology with a focus in ethnomusicology. His research interests include diaspora studies and musical expression of the Algerian immigrant community in France, as well as North African studies and music of the Middle East. Chris is originally from Lancaster, Pennsylvania and received his B.M. in Piano Performance and M.A. in Musicology from Penn State University. He is an active member of the FSU Middle East ensemble and currently studies organ with Dr. Iain Quinn. Abby is a first-year master’s student in ethnomusicology. Her primary research interests focus on gender and embodiment in community drumming traditions in Brazil and facilitating mentalwellness through participatory performances. She directs and plays in Mas ’n Steel on campus and enjoys performing Shona mbira and contemporary percussion chamber music. Outside of her musical studies, Abby delights in Latin and African dancing, bike riding through forested trails, and cartooning. Holly is a doctoral student in Ethnomusicology. Originally from Durham, North Carolina, Holly started a community strings program at the Boys of Girls Clubs of Greensboro and was active as a fiddle player, songwriter, and folk musician in the North Carolina area. Holly’s research interests include old time music and fiddle playing, community music education, and South African music and politics. She currently teaches fiddle and strings with the Tallahassee Youth Orchestra Acoustic Ensemble and performs with local folk bands around the Tallahassee area. 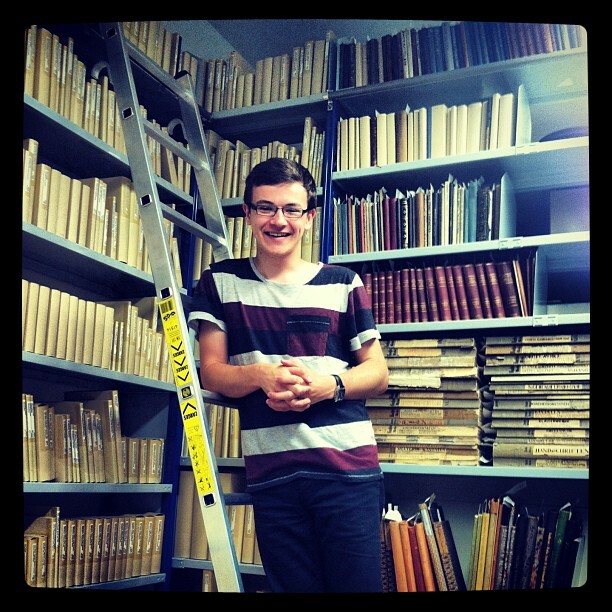 Nate is a masters student in historical musicology from Oconto, Wisconsin. His research interests include 20th century American music, the intersections of music, sexuality and gender, and the music of the Irish Diaspora. In his free time, Nate enjoys playing his saxophone, binging on Netflix, and discovering new places. Nicole’s primary research interests include Latin American musics, Brazilian art song, music and movement, and popular music. Her master’s thesis research is on music’s role as the generative mechanism of communitas in Zumba classes in Tallahassee. Outside of her ethnomusicological research, Nicole enjoys singing in several ensembles including the world music fusion ensemble, Omnimusica; FSU’s early music ensemble, Cantores; and the church choir at Good Shepherd. She also studies voice privately with Dr. Chuck Chandler. Sarah’s research interests include the shakuhachi in America and Japanese diaspora. All shakuhachi all the time! Scott is a multi-instrumentalist (primarily guitar, piano, harmonica) with a performance background in jazz, blues, soul, and folk styles. His research interests in popular and folkloric musics articulate with identity, conflict, gender, and performance studies across various geographic areas, including the American South, Ireland, mainland Southeast Asia, and across the northern rim of the Mediterranean. His doctoral research explores identity and conflict in the multipart polyphonic vocal practice in the historic Occitan region of southern France. Scott has a BA in anthropology (UF) and an MA in anthropology (FSU), and his Master’s Thesis, “Music is My Vessel,” explored African American musical heritage through the life of 1960s and 70s soul musician Lavell Kamma. Rebekah is a doctoral student in Musicology. She graduated from Wheaton College Conservatory of Music with a BM in Cello Performance. Her research interests include Early Music, the music of Johann Sebastian Bach (specifically the large choral/orchestral works), performance practice, and the development of the cello’s various roles throughout music history. When not happily buried in the library, Rebekah enjoys watching musicals, reading novels, eating chocolate, cooking, and playing with her adorable kitten. Dana is a PhD student from Minneapolis, MN whose primary research interest is investigating the intersections of music and modern dance. Her thesis examined the collaborations between composer Vivian Fine and the modern dance choreographers Martha Graham and Doris Humphrey. In her dissertation, she plans to explore the use of music in the works of African-American choreographer Alvin Ailey. Stephanie’s research interests include medical ethnomusicology, identity and healing in Native American musics and culture, Frances Densmore, Karl May Festivals, American Folk Music, and Jimmy Driftwood. 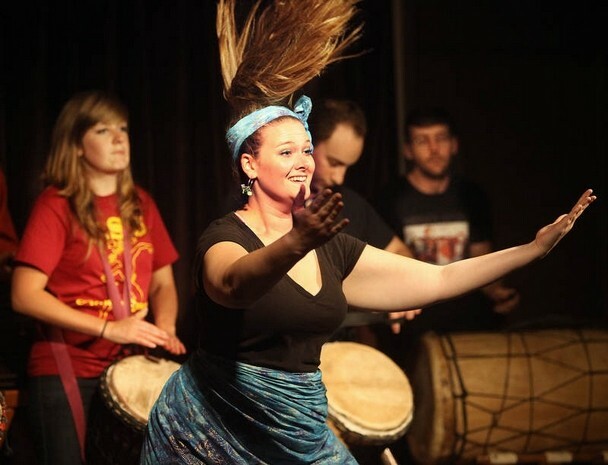 Mayna is a first-year master’s student in ethnomusicology from southern Illinois. 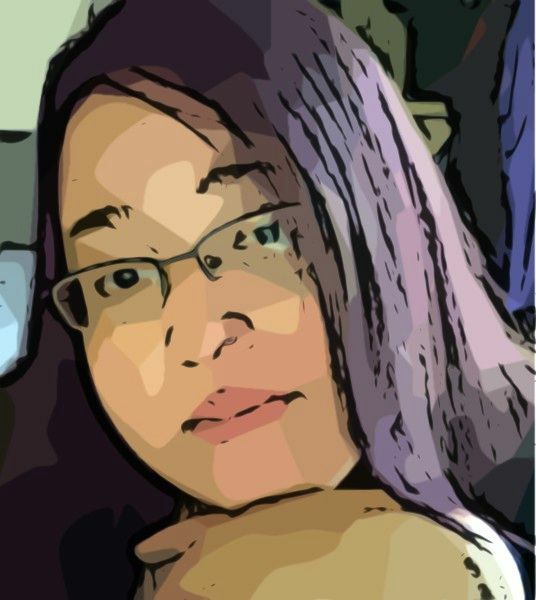 Her primary research interests include music and schizophrenia, identity and authenticity in East Asian music through East-West aesthetic tensions, and the performance of gender and sexuality in Japanese theatre. Outside her studies, she enjoys playing horn, koto, and zheng. Elizabeth is a double Masters student in Musicology and Library Science with research interests in gender and race in the Barbershop singing tradition, community singing, and American music. Her time working in multiple campus libraries has solidified her desire to continue in academia as a music librarian or archivist. Currently, she serves as the Assistant Music Cataloger at FSU’s Allen Music Library where she primarily catalogs audiovisual media and local recordings. An avid barbershopper, Elizabeth also directs a female barbershop chorus called Barbershop Ladies of Tallahassee, sings tenor in the mixed quartet, Table Side Guac, and substitutes in the female quartet, Revised Edition. Carl’s master’s thesis was about African-American fife & drum band music in the Mississippi hill country, and his doctoral research concerns blues and gospel of the same region. 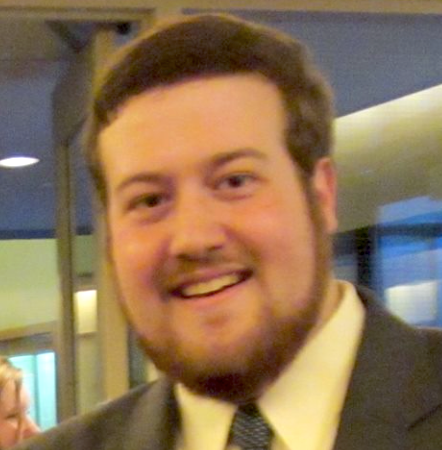 Ryan is a doctoral student in Historical Musicology whose interests include music and monstrosity, narratology, and the music of Arnold Schoenberg. His master’s thesis research regards early nineteenth-century melodramas based on John Polidori’s 1819 novel, The Vampyre. Ryan plays in the recorder ensemble and sings with the Compline Choir at St. John’s Episcopal Church. In his spare time, Ryan enjoys watching old monster movies and the TV shows Penny Dreadful and Doctor Who. Felicia is a singer, dancer, and avid teacher whose dissertation research follows the sound, movement, and healing of women in Galatina, Italy’s tarantism festival. Her master’s thesis explored communal musicking and healing in a women’s community choir in Asheville, NC. She also performs research in US Pagan communities and views witch-based films and novels for important free-time research.